Whether you're on I-75, 441, or the numerous side roads in and around Venice, you have to stay vigilant and keep yourself safe. But sometimes, the unthinkable happens. If you're involved in a car crash in Venice, your life can quickly be thrown into disarray. The heavy financial cost of an accident can quickly add up to be a burden too large for most to bear. Our law offices can stand up to the insurance companies and bullies on the other side and fight for your rights, getting you the compensation that you're owed. Understanding Fault In Florida, those injured in a crash have the right to seek compensation if they can show that the other party acted negligently or recklessly. Basically, you need to show that the other party acted in a way that any reasonable person would consider reckless or negligent. Our lawyers have experience in proving this, and we'll show that you aren't to blame for your accident - and that you deserve justice. It's true that Florida motorists are all required to carry PIP in order to operate a motor vehicle. PIP also pays out regardless of who is at fault in the accident. But, what is important to note is that PIP only pays for a percentage of your costs after an accident. 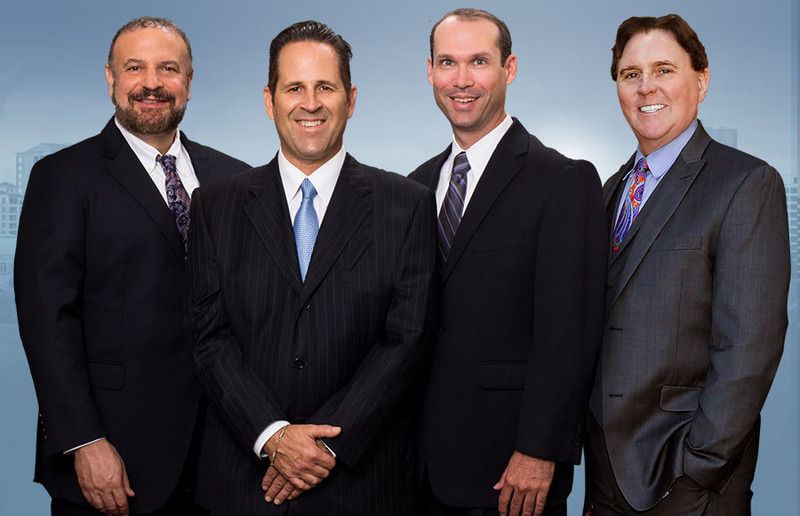 When you contact us to hire a Venice auto accident attorney, you'll get results. We also contact and work with numerous experts in various fields to not only show that the other party is to blame, but also to get the best possible settlement amount for you. Your Venice auto accident attorney will review your case and help you determine what a fair settlement offer is, and then negotiate to get you that settlement. If we can't reach a fair agreement, we have no problem heading to court and fighting for your rights. Their deep pockets make it easier for them to do this, and they don't care that you're struggling to recover from injuries that weren't your fault. But our reputation for fighting for our clients means that you'll instantly get more respect from the other side and that they'll be far more likely to stop the bullying and start trying to negotiate a settlement both sides can agree on. You've already been injured - you shouldn't be pushed around as well. Contact our law office today for a free initial case evaluation and to find out more about what we can do for you and how we can get you the compensation that you deserve. What Is Fault In An Auto Accident Case? How Long Do I Have To File A Claim? How Does My Attorney Prove Fault?